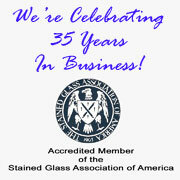 Williams Stained Glass Studio offers a variety of options to protect your leaded glass and improve their insulation properties. 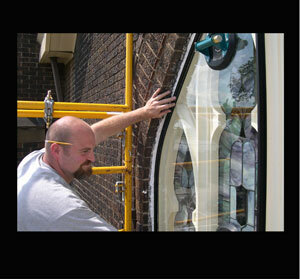 Our expert installers can recommend the best option for you based on their years of experience. Call us for a free on-site inspection, written evaluation and recommendation along with pricing.